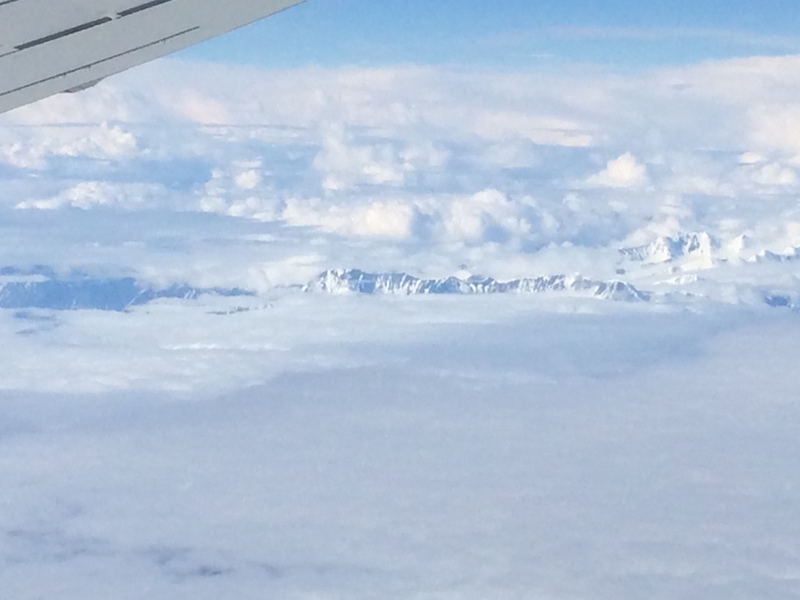 We have arrived in Alaska! After a 6 hour flight we are happy to be able to stand up! 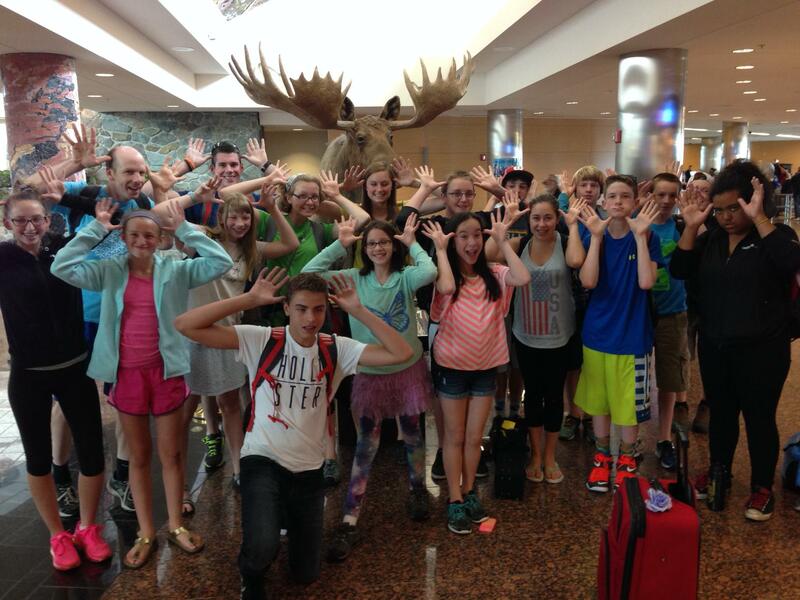 Some moose horns look a little droopy after the long flight… I’m sure they will perk up soon though- enjoy every moment! Thanks for posting! Hope you’ve all had a restful night’s sleep. Have a great morning of worship with our local friends!